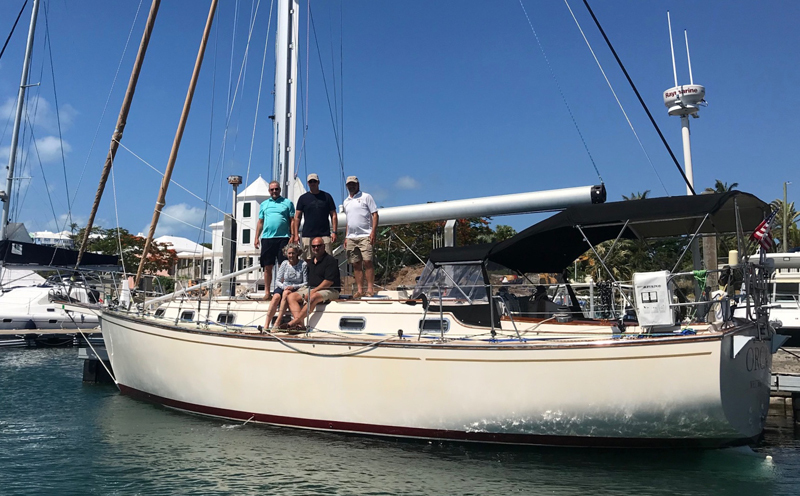 The division winners of the 2018 Newport Bermuda Race were finalized today [June 21] with the arrival of the remainder of the fleet, after a slow but strategically challenging race. Of the 169 boats that started in Newport on June 15th, 166 completed the 635-mile race in two to six days time [there were three retirements]. After making very slow progress in the middle of the racecourse in light to non-existent winds, most of the fleet finished quickly on Tuesday evening and Wednesday morning. 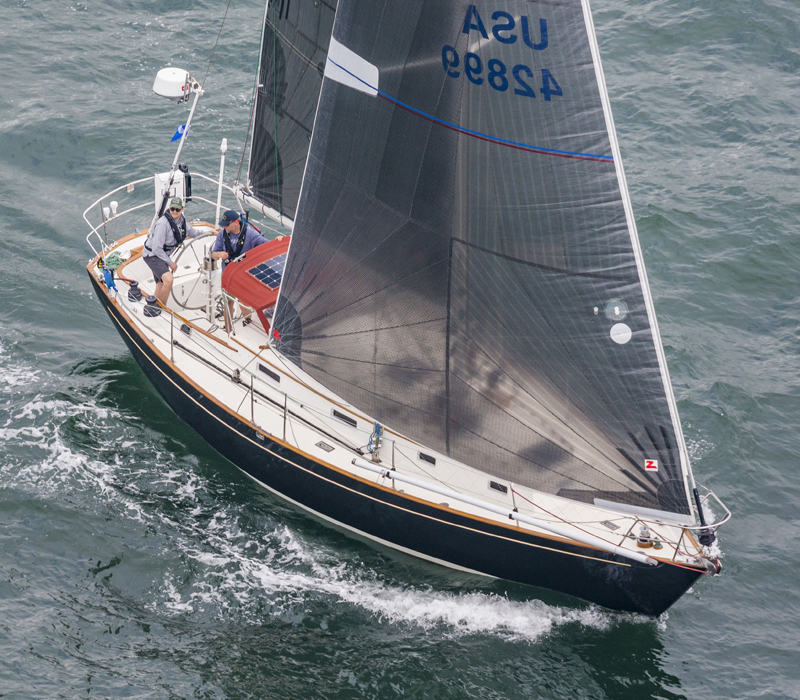 The yacht Grundoon, a Columbia 50 skippered by Jim Grundy of Doylestown, Penn., will receive the St. David’s Lighthouse trophy, the main prize awarded to the first finisher on handicap corrected time among the 85 entries in the St. David’s Lighthouse Division. Proving that the Newport Bermuda Race is for sailboats and crews of many sizes, speeds and styles, Orca, an Island Packet 38 skippered by Harold Guidotti, of Westport, Conn., won the Finisterre Division—a 40-boat fleet for amateur entries using cruising sails—and Wizard, a Volvo Open 70 owned by brothers, Peter Askew of Riderwood, Md.,and David Askew, of Sandy, Utah, won the 22-boat Gibbs Hill Lighthouse Division, for high-performance, professionally crewed boats. 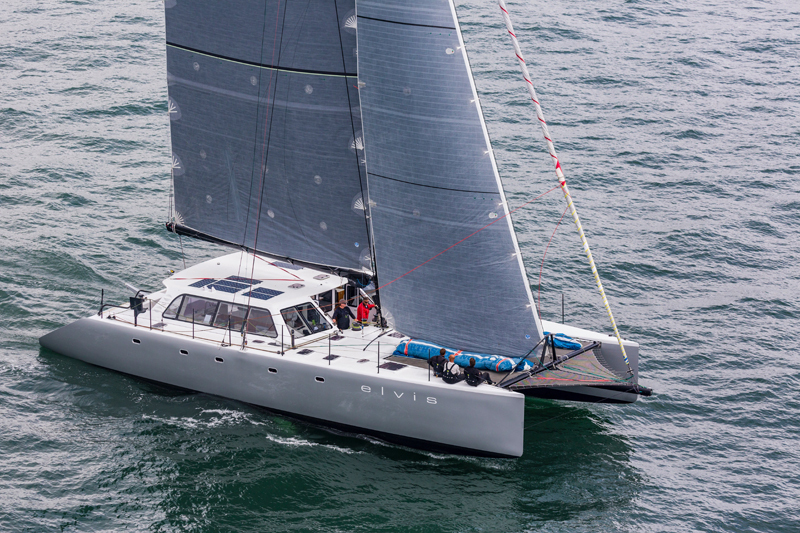 Orca completed the course in just over five days, finishing in the early hours of Thursday morning with a time of 123:19:13. 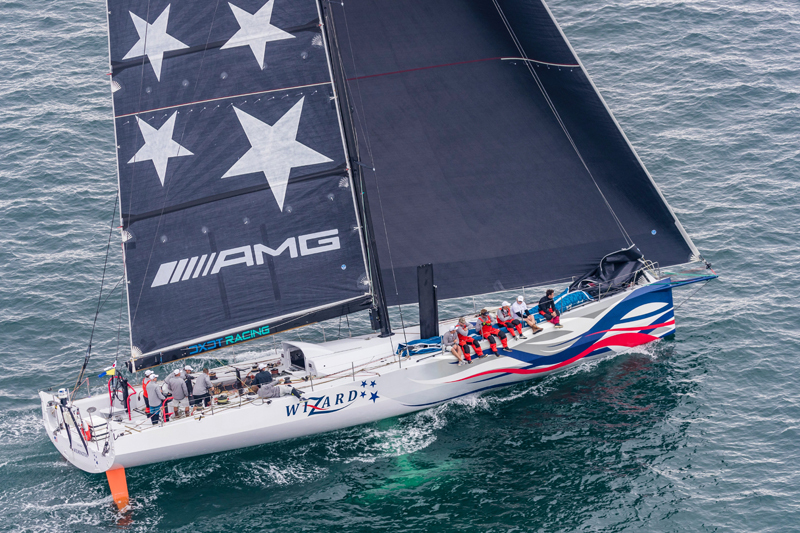 Wizard made the trip in 55:37:02, finishing on corrected time ahead of New Yorker George David’s Rambler 88, which was the first boat to cross the finish line, just before sunset on Sunday night, in a time of 50:31:51. 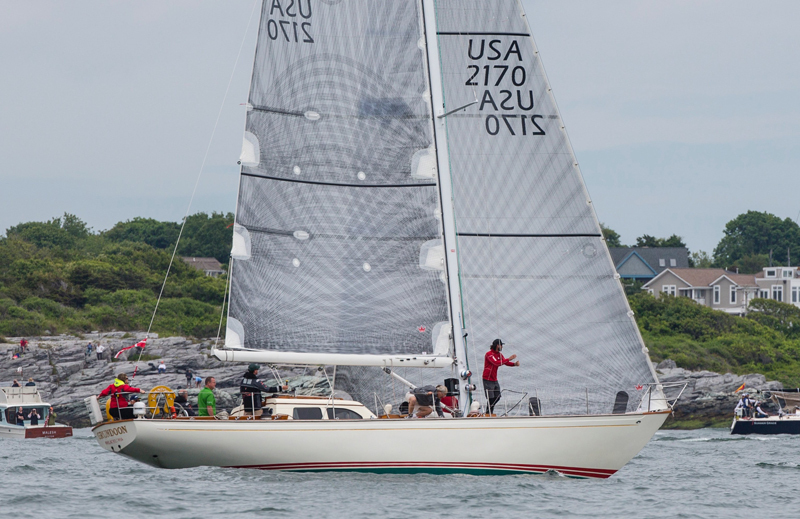 Topping the 15-boat Double-Handed Division was Yankee Girl, a Morris Justine 36 sailed by Zachary Lee and Lief Counter, of Vineyard Haven, Mass., and Pelham, N.Y., respectively. Yankee Girl sailed the racecourse in 116:30:12 and finished first on corrected time by less than eight minutes ahead of Corvus, another Morris 36. This was Lee’s second consecutive Newport Bermuda Race aboard Yankee Girl. 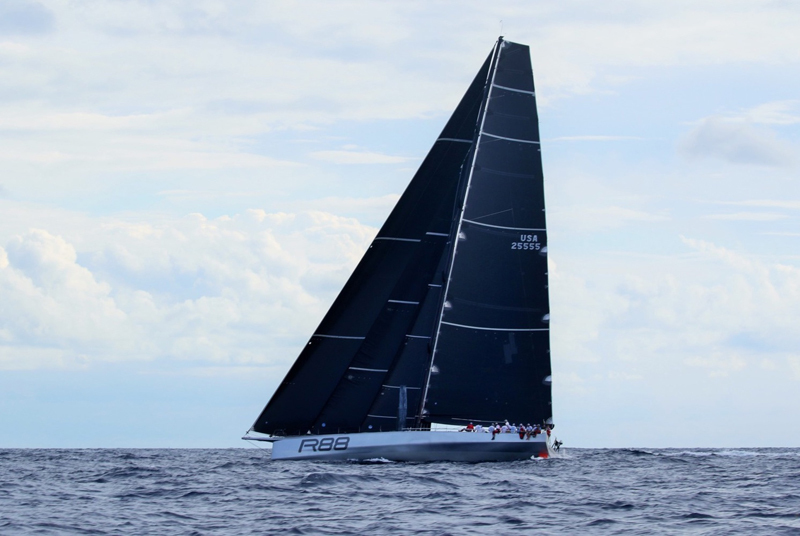 “A high-pressure area slowed most of the fleet significantly,” said Race Chairman Jonathan Brewin, of St. George’s, Bermuda, “but it made for a very strategic race. We were delighted to see all the boats arrive in Bermuda safely, maybe not too swiftly, but ultimately all were successful in arriving. Hopefully everybody had maximum fun. 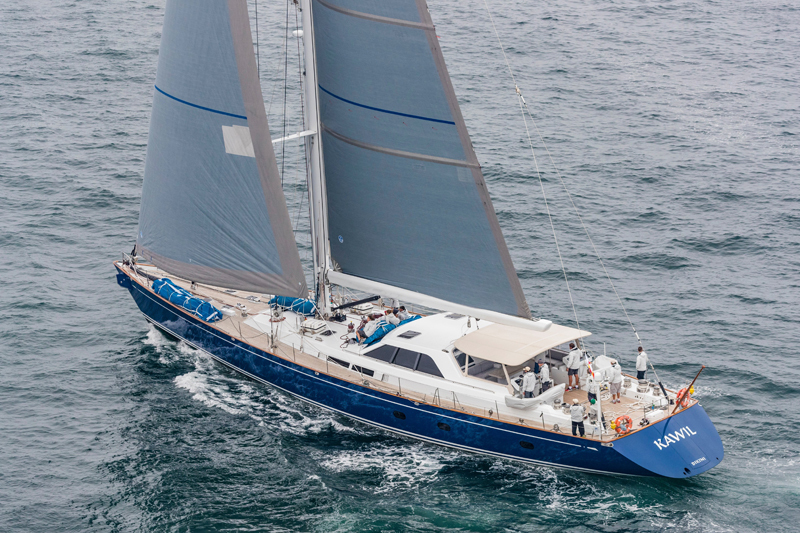 Two superyachts competed, with the 112-foot Kawil, skippered by Harold “Spook” Stream of Lake Charles, La., winning on corrected time by more than five hours. The satisfaction of crossing the line six minutes ahead of Kawil on elapsed time was had by Daniel Van Starrenburg, of Bedford Hills, N.Y., who sailed his 110-foot Aurelius in an elapsed time of 104:27:32. Some results may be subject to change, but any such changes are not expected to effect the winners confirmed in each division. Photos of the prize presentation and complete prize results will be available following the Saturday evening ceremony.